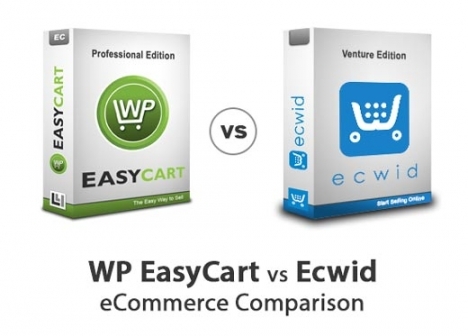 We review and compare WP EasyCart to the leading competitor Ecwid in features, pricing, and more! In this newsletter, we battle it out against competing carts! View a side by side comparison with leading competitors and judge the return on investment using EasyCart. Our All-In-One pricing is very reasonable compared to the leading competition, whether you pay monthly, yearly, or by a module. We also have a leading list of features that help you sell online! 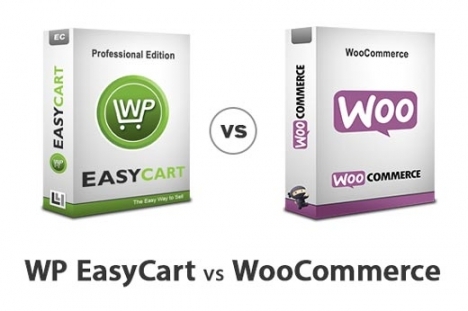 Be sure to read our past comparisons against WooCommerce as well. We make it easy to import products with one-click from WooCommerce so you can be up and running in minutes. Don't Forget, Holiday 10% Sale this Month! Start the new year & holiday season off right with 10% off any Professional or Premium license. Sell anything with EasyCart's All-In-One software plugin.